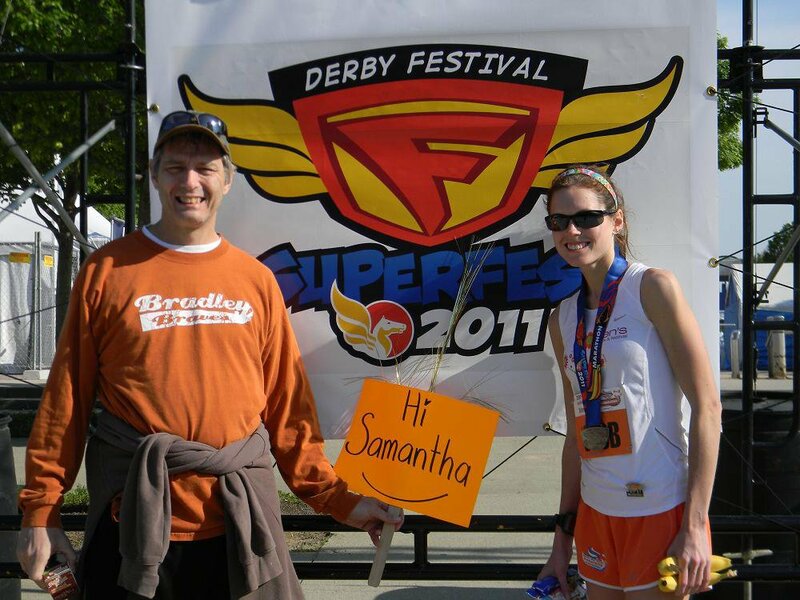 The Derby Festival MiniMarathon of 2008 was my very first half marathon and I have done it every year since. It’s a great race that has grown so much since I used to cheer on the runners with my parents way before I became a runner myself (we’re talking wind breakers as outfits era). 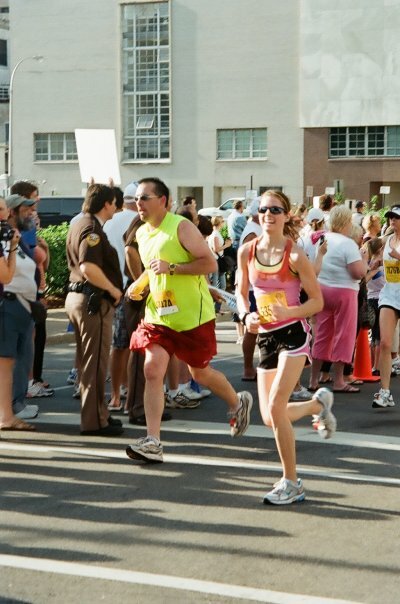 In the last 6 years they’ve changed the course featuring a new start location in the heart of downtown which removed the rolling hills in the first 5 miles and have grown to be a sell out race with 18,000 runners in the half and full combined (roughly 75-80% run the half marathon). The highlight of the course, a loop through the infield of Churchill Downs, continues to put this race on the map as unique and draws runners from all over. My favorite is how they have huge speakers blasting Derby announcers calling out races of Derby past; hearing historical horses names’ being called is a big motivator! If you look beyond the track you’ll see horses being worked out and walked on the track so keep your eyes peeled if you do this one! 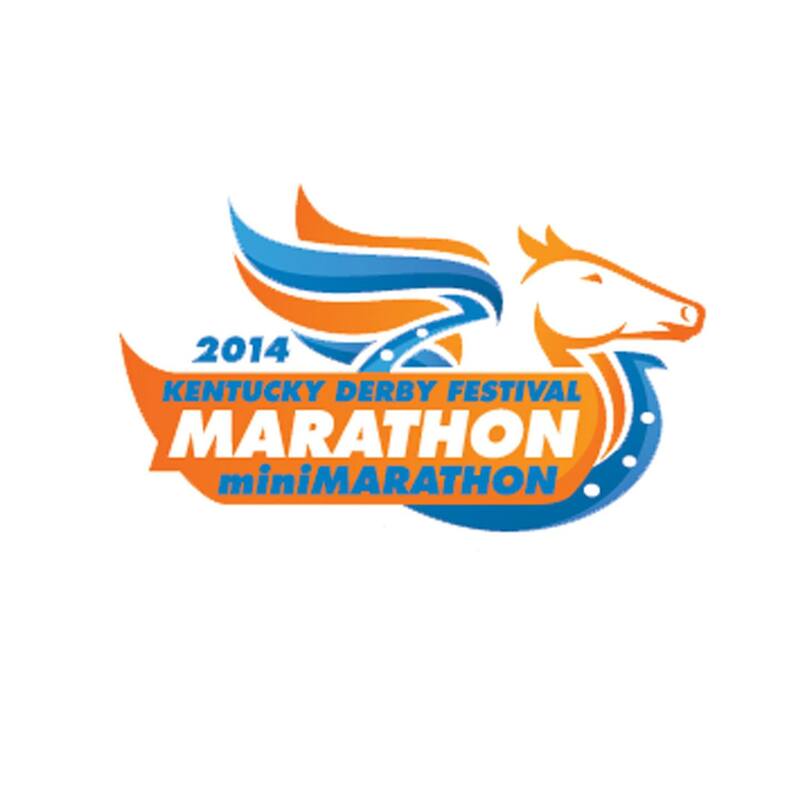 I signed up for the 2014 Mini back in the summer (during the first price tier of $55!) 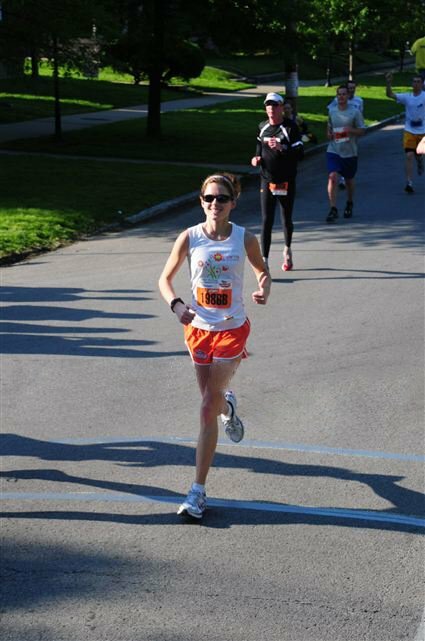 and that was my only half marathon I had planned for the spring. 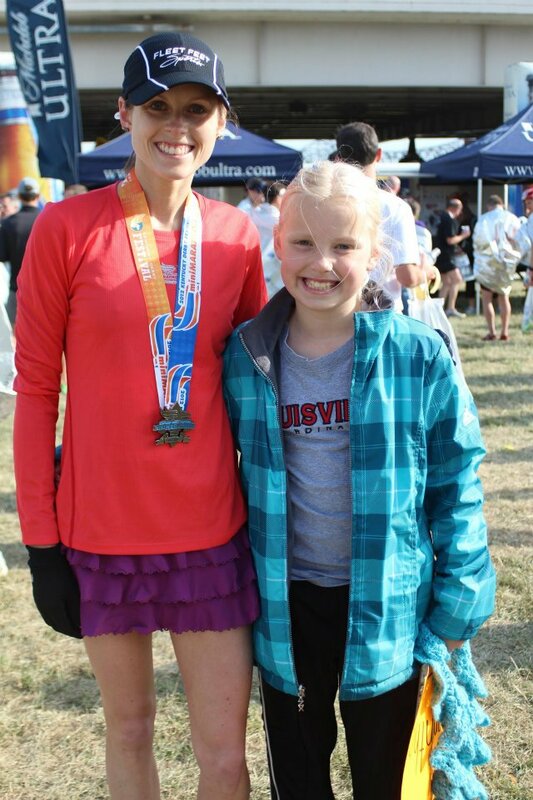 Then I received an email announcing the Kentucky Half Classic! Hold the phone; a new race challenge?! 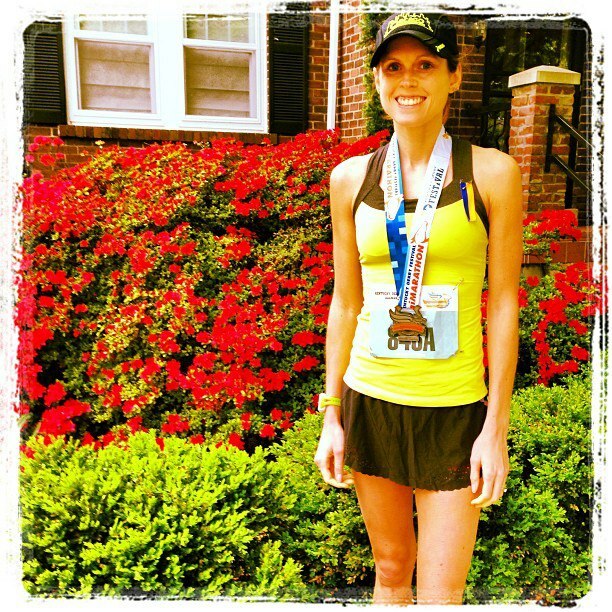 I looked up the other featured race, the Run the Bluegrass half marathon in Lexington, KY. 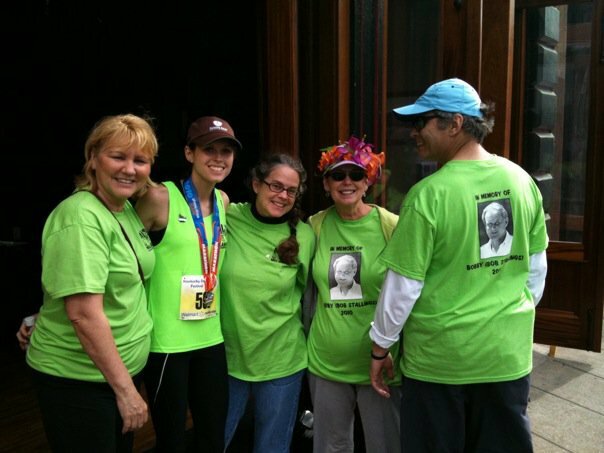 I had heard of this race a few years ago but was unable to take off work and it fell off my radar. The course features – you guessed it – another horse race course! 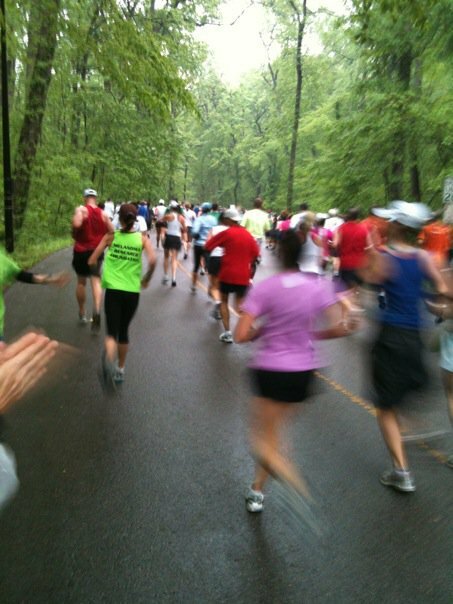 Keeneland is a beautiful race track in Lexington, KY (about 45 minutes East of Louisville) where the race will start and finish, but it’s the views throughout the whole course that dub this race America’s Prettiest Half Marathon. 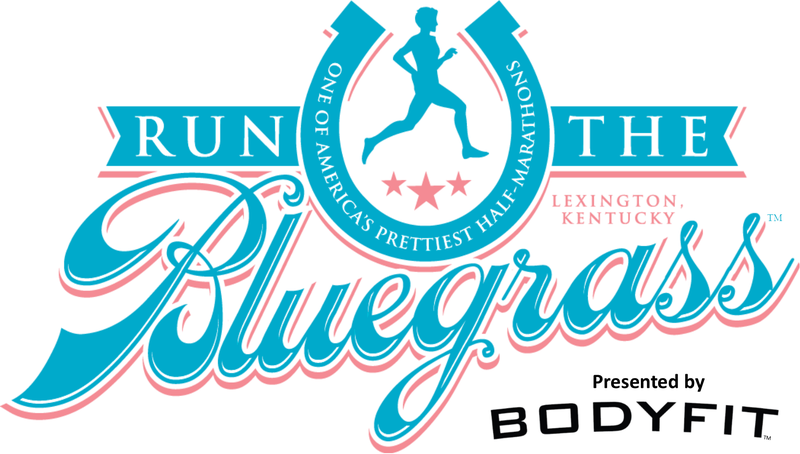 Runners will pass a number of horse farms and can feast their tired eyes on fence-lined rolling Bluegrass hills! I’m really excited to do this new (to me) race and see Lexington in a new way (the old way being a Backstreet Boys concert in 8th grade). Plus, after I complete both (fingers crossed, don’t jinx myself! 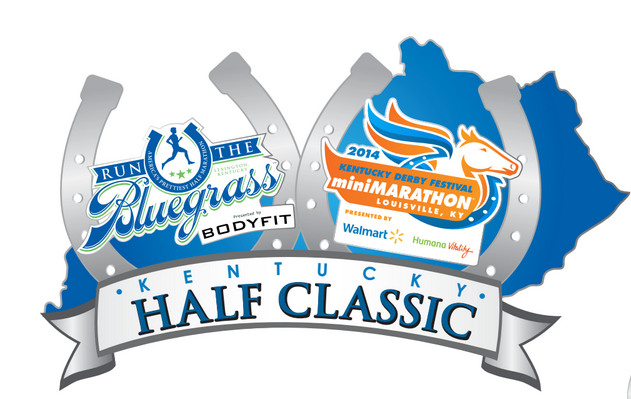 ), after the Derby Festival MiniMarathon I’ll be one of the select group receiving a medal for the very first Kentucky Half Classic! I mean, really, who can resist an inaugural event AND an additional medal?! Looking great! I am excited about these two races as well. I have the photo of the finishers medal on my page if you want a sneak peak. I’ve never been to Keeneland. I hear its much prettier than Churchill Downs. That is one hefty medal! I have to agree, having been to both tracks (Churchill a lot more since I am from Louisville) that Churchill has a bigger feel and more known history but Keeneland is gorgeous! Churchill feels more industrial at places but Keeneland has such a green feel with the landscaping and the brick buildings. Enjoy the race(s)!